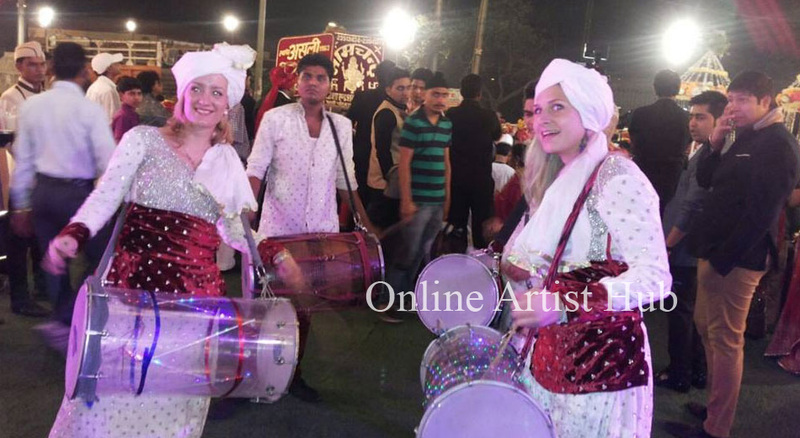 Russian Dhol is a double headed drum which is very widely seen in different occasions in India. It is commonly used in regional music especially in northern India. 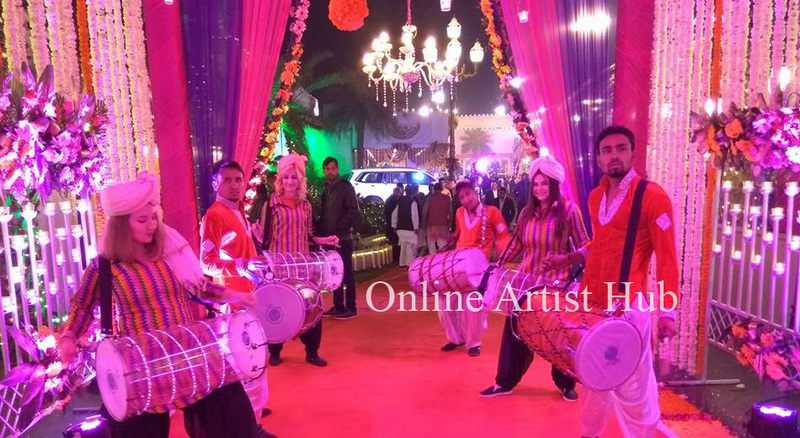 Punjabi functions like wedding ceremony, Lohri, and other such important occasions are incomplete without the beat of dhol. 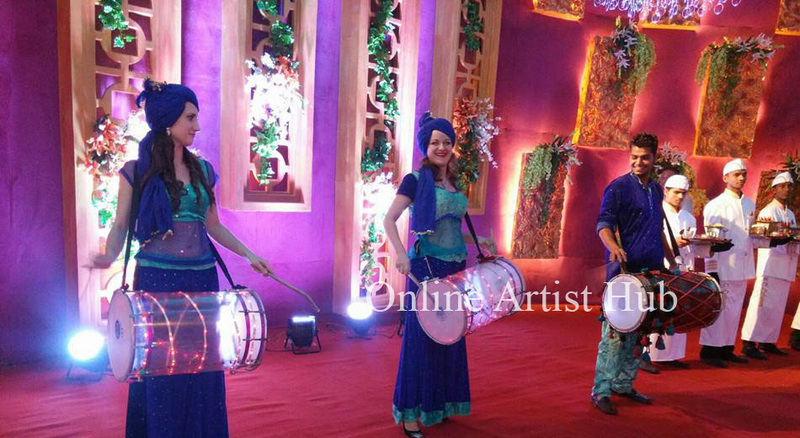 Dhol comes in various shapes and sizes and every region has its own kind of Dhol. A large and bulky dhol is used in Punjab. Dhol is made by stretching the animal or synthetic skin over a wooden barrel. The skin can be tightened or loosen by a tightening mechanism. One side of the dhol produces low-frequency sound and the other side produces higher frequency sound. Generally, one or two wooden sticks are used to play the dhol. The one who plays the dhol, hang the dhol around his neck with a strap. 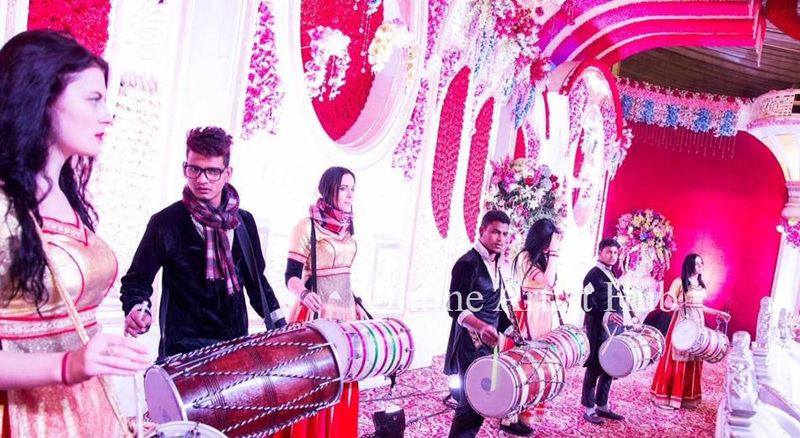 A dhol is usually decorated with beautiful colors and designs as it is used in celebrations. 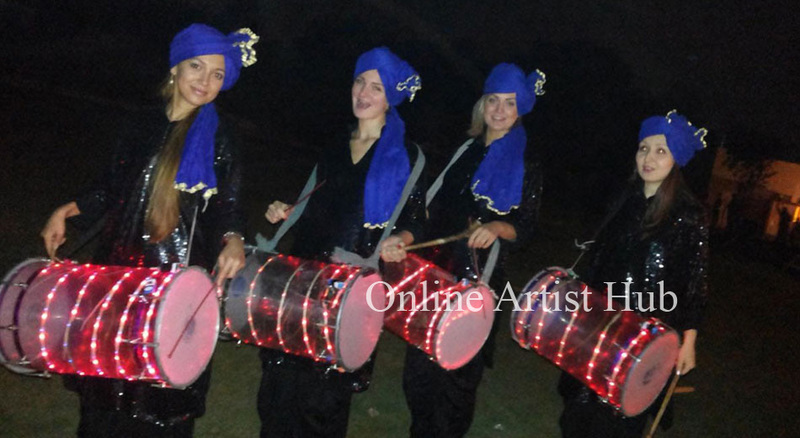 Dhol playing is very famous with bhangra dance form. 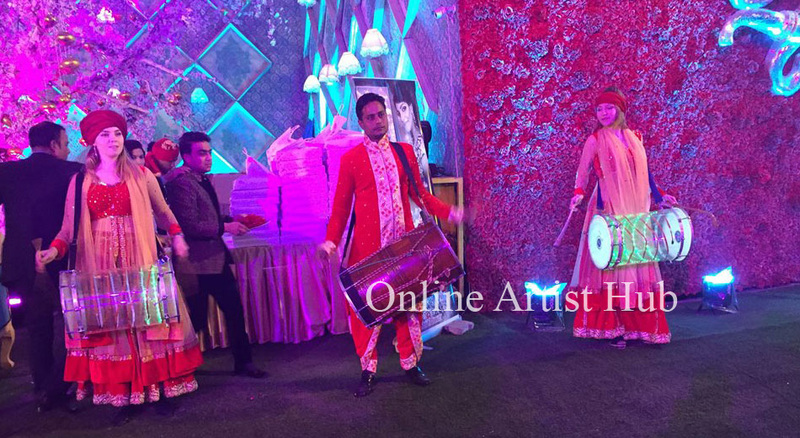 In northern India during wedding ceremony, there is a tradition of dhol playing at some special moment like when baraat departs to bride’s place, reception and such occasions. 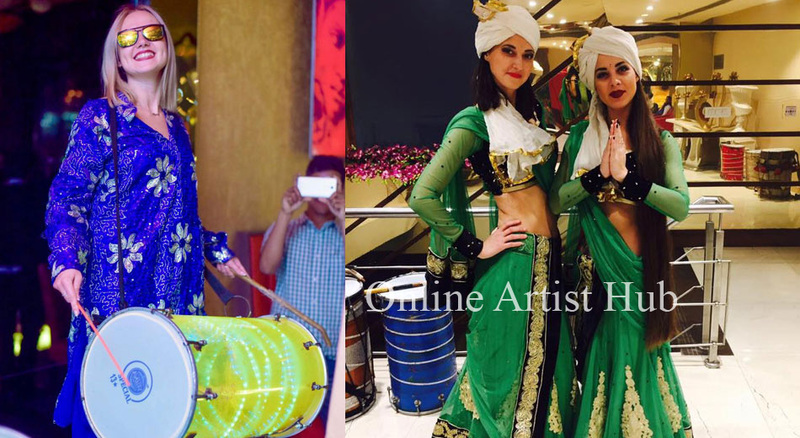 Professional Dhol players in Delhi are hired to make people dance to the beats of dhol. 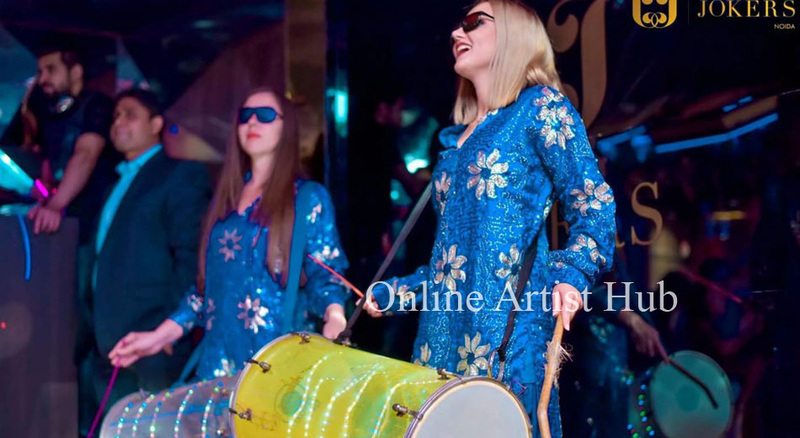 Online Artist Hub ensures a rocking and enjoyable experience through their range of international dhol players in Delhi. 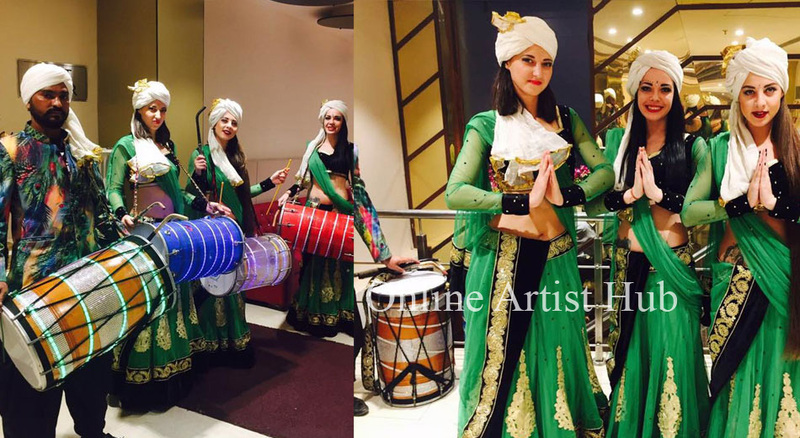 The dhol played by international dhol players creates a mesmerizing and delightful sound.